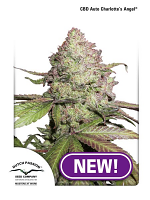 Mature plants produce very strong fragrance, mouthwatering sweet and sour flavours of authentic White Widow. 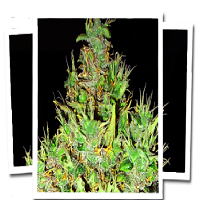 White Widow is another indica dominant seed in Medical Seeds feminized collection. Her marijuana is known and has been awarded for outstanding medical values. High CBD content delivers an effective pain relief effect. Medium THC (between 15-20%) makes her suitable for everyday use. 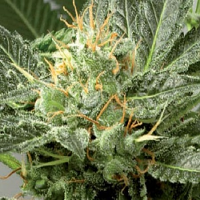 White Widow feminized seeds grow well indoors and outdoors, and show her best in the sea of green. Up to 30 plants can be placed in a m2 making a compact uniform green surface. 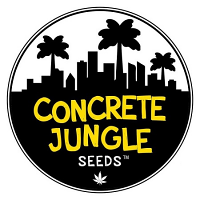 Mostly indica, these seeds need 55- 65 days of indoor flowering to produce 450 gr of high quality marijuana per m2. 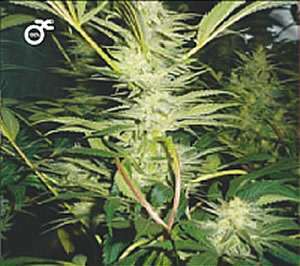 Outdoors, White Widow feminized can stretch up to 1.5-2 m and is ready for harvest by early October with 500-750 gr of marijuana production.